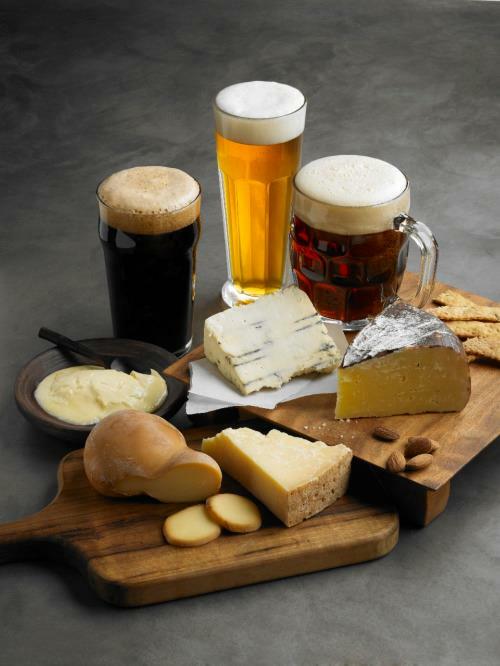 As some of you have likely heard, the Florida Department of Health has stated that beer and other beverages fall under the definition of “food”. This means that the Department will start enforcing code 64E-11 that does not allow dogs in bars and breweries including Zephyrhills Brewing Company. We disagree with this interpretation and ask for your help in letting both the department of Health and your State Representative know that people care about this situation. Ask them to change their definition of what they consider “food service establishments” so that breweries and bars that do not prepare and serve any food are exempt! We love having dogs and their owners in our brewery and will do everything we can to promote changing this part of the code. In the meantime – the front patio area is still dog friendly and service animals as defined by A.D.A. are obviously always allowed in the taproom. We have a private party and will be opening at 4PM. Tours of the brewery will resume next Sunday. 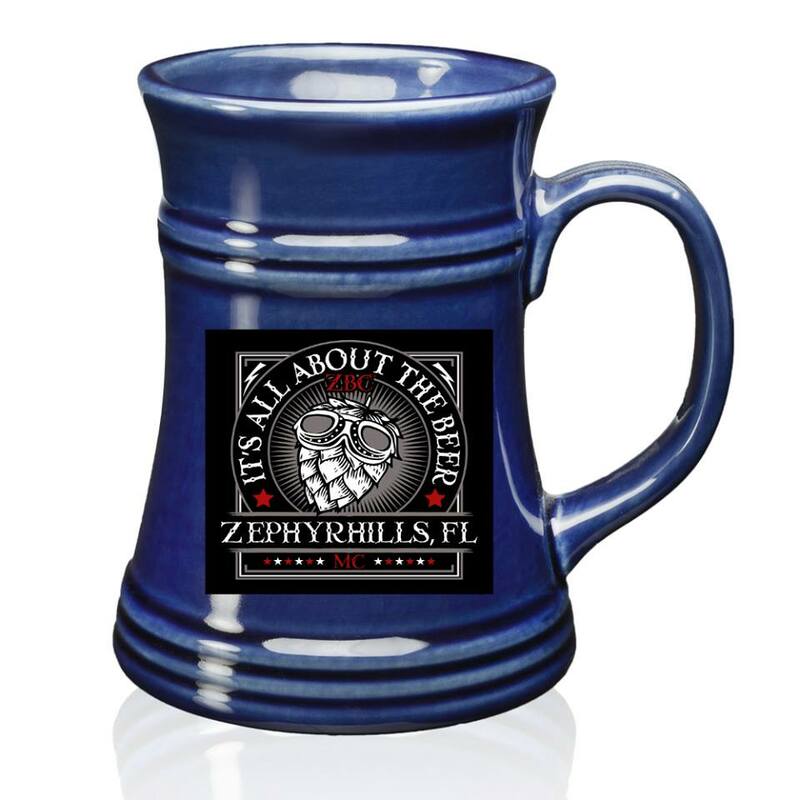 The Zephyrhills Brewing Company Mug Club is an annual membership club with the following benefits. Free special Mug Club Brewery Tour for you and a guest. The Program starts on October 15th of each year. Pre-sales start 60 days before. Membership is STRICTLY limited to the first 100 people that join $100.00 to join. For the First Club, Pre-Sales start on July 1st with membership benefits beginning September 1st. The membership will run until 10/15 2019 so you get 6 extra weeks of delicious beer! http://zbcbeer.com/wp-content/uploads/2015/11/zbc-website-header-logo-500.png 0 0 Robert Hilferding http://zbcbeer.com/wp-content/uploads/2015/11/zbc-website-header-logo-500.png Robert Hilferding2018-06-13 10:40:432018-07-25 08:30:51Mug Club Presale Starts July 1st. Visit us on Facebook and view our events – Food Trucks, cool stuff, events and more. New hours for the wintertime! Now open Tuesdays and opening early on Saturday and Sunday. Come See Us!